ATTENTION: We are currently unable to ship bows into Kuwait. If you are actively stationed in Kuwait your best option is to utilize our Stateside Military Discount Program instead. 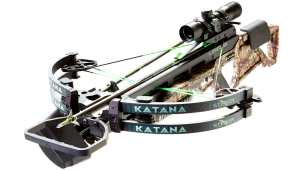 BowTech must adhere to military protocol currently being enforced regarding those stationed in Kuwait. 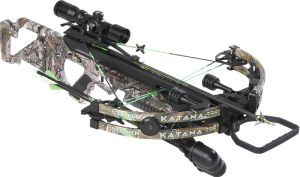 Any bows shipped to Kuwait could be destroyed. Thank you for your service and we sincerely apologize for any inconvenience beyond our control. PLEASE NOTE that there is now a shipping and handling charge on qualifying Military bow orders. These are a result of compliance with current DOD policies. 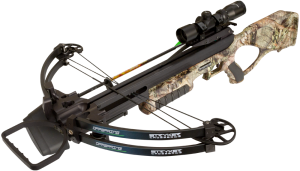 BowTech will do it’s best to keep your costs as low as possible. 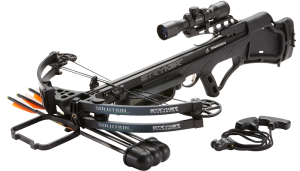 Thank you for your interest in BowTech products. Our Overseas Military Discount Program is designed to provide much needed R&R for members of our armed forces on active duty serving our great country outside the US. If you are interested in taking part in this program, please contact our customer service. All correspondence for our Military Programs is handled via email only. 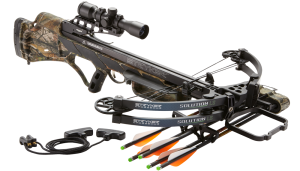 If you have any issues or concerns you may contact us at info@bowtecharchery.com.